Haunted by a boy named Riley Grayson, twelve year-old Wesley is suddenly confronted by three things he fears the most in life: Love, Bullying and Ghosts. 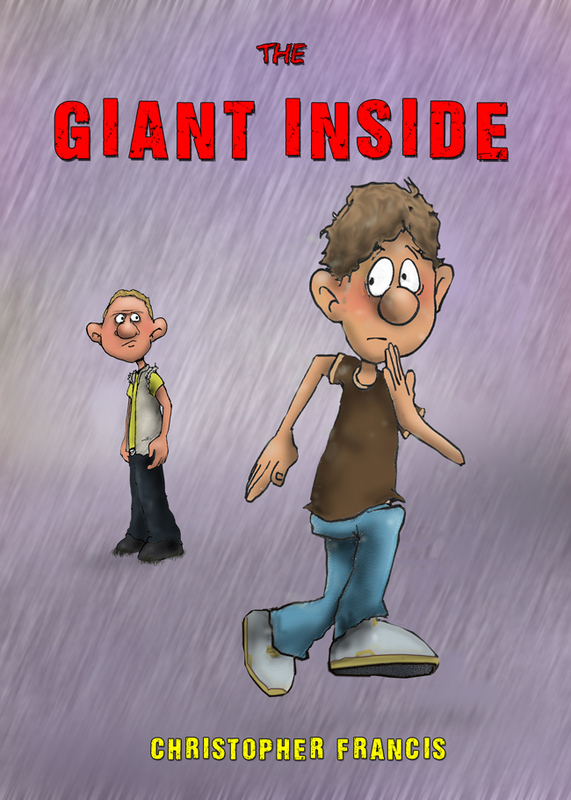 When Alexander starts school in the fall his teacher notices that he can't stop growing. Before long, he's too big for the classroom and has to move away to a farm. 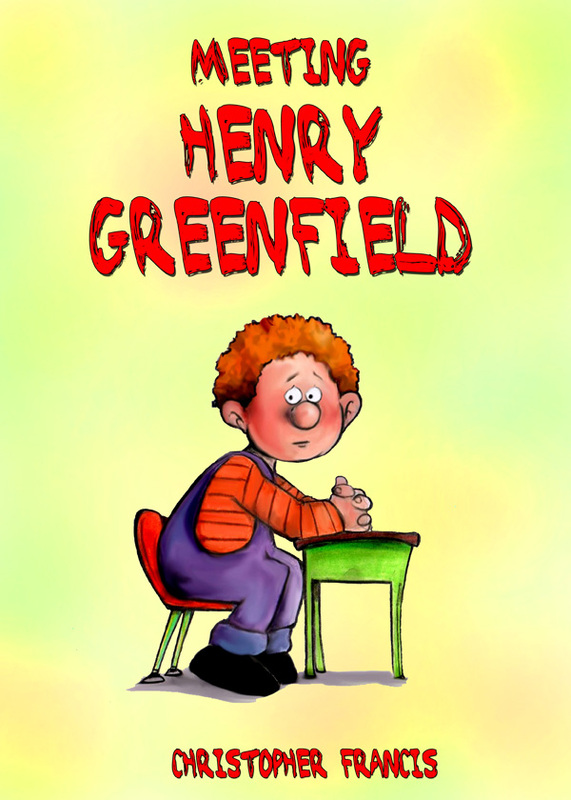 Alexander is heartbroken and so is his class. 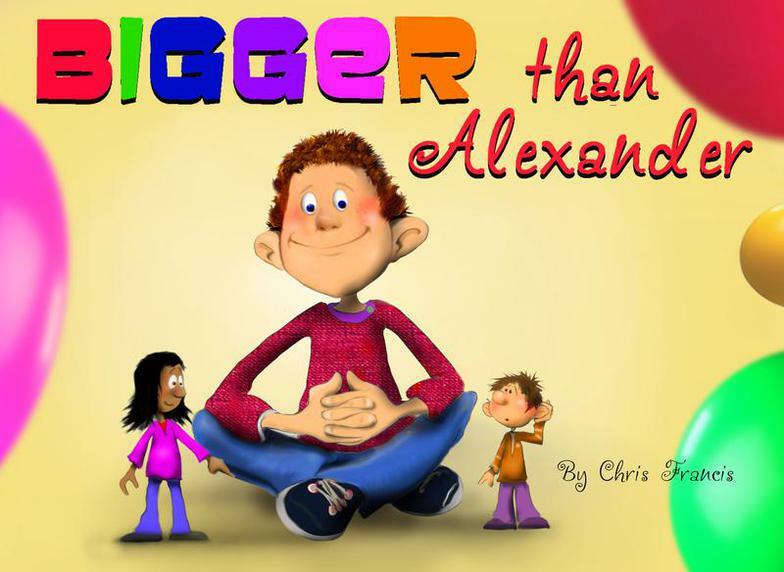 When the teacher tells Alexander how wonderful she thinks he is, Alexander believes it's just because he's unusually tall. However, when the teacher moves the entire classroom to Alexander's farm they are finally able show him just how special he really is. 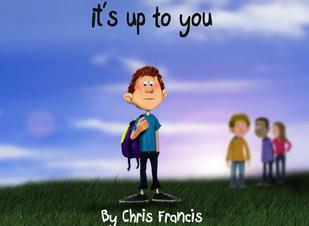 "It's up to YOU" Indirect bullying goes unseen far too often. It's an invisible, draining and negative energy that harms many young teens today. We know it's there...the question is, how do we stop it? My classmates wouldn’t play with me because I was different. I wanted to be just like them. 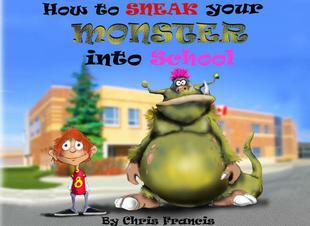 However, when Mr. Monster Biggens visited our school, I wanted to be me...more than anything. 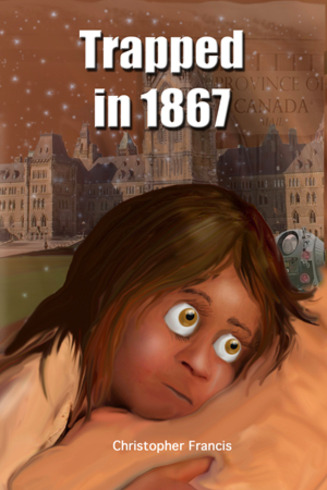 Desperate to get a great mark on her 150 year anniversary presentation of Ottawa, Gauri sneaks into her dad's time machine with a boy from her class and travels back to 1867. 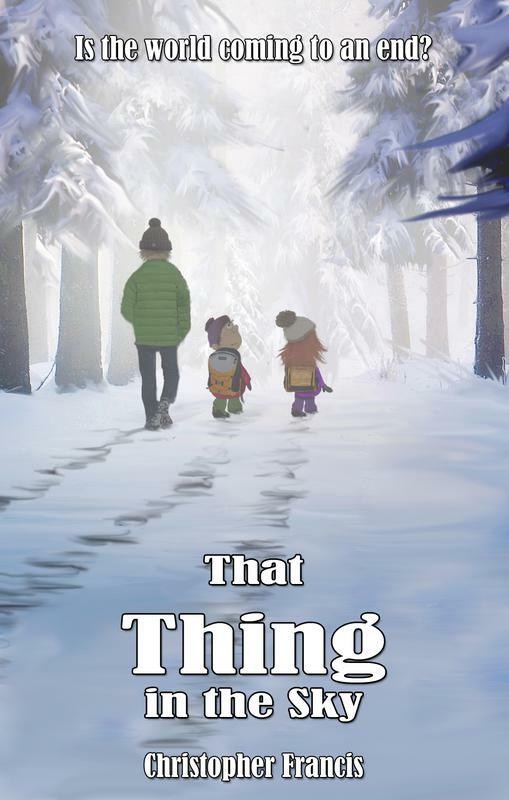 Problems quickly unfold, leaving the two fifth-graders trapped in the unforgiving elements of winter, struggling to stay alive. In 2017, Canada turns 150 years old. 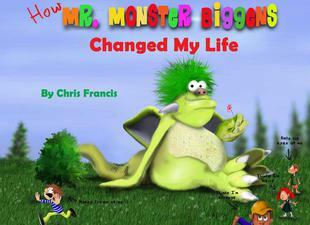 Burlington author and illustrator Chris Francis has written a story celebrating the sesquicentennial. 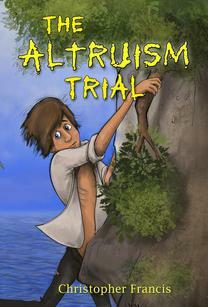 The story has been written for students in grades 3 - 6. The Ogre-Beast showed the town of Red Apple Creek that being different was cool. He taught me to be proud of who I was. He changed my life. But the Mayor decided to lock him up in a cage. Who does that to a beautiful creature? Our fourth grade class went to visit him along Glarington River, and all I wanted to do was cry. 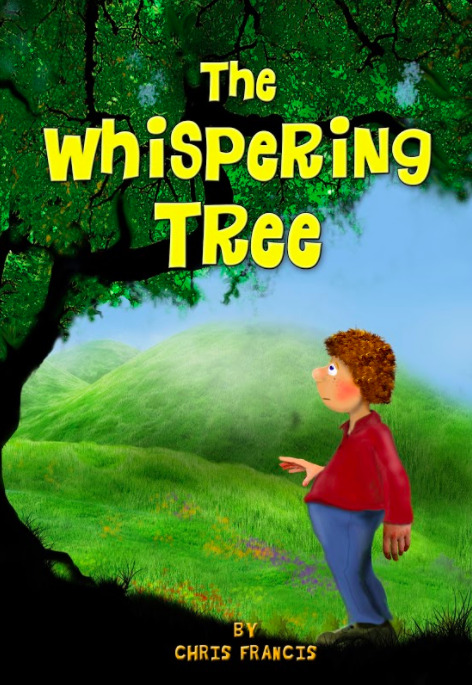 When I happened to see a legendary Whispering Tree floating by, I decided to jump off the ferry boat and escape. I just didn't want to be on that stupid field trip anymore. However, when I climbed onto the trunk of the giant tree, I had no clue I was about to go on the strangest, most heroic journey of my life. Riley Pickering knows he'll be the next Sidney Crosby so it is expected everyone should cater to him, take care of his needs, and worship the ground he walks on. In addition, he has no patience for school, Science, Mme. Capretta, the French language or following rules. 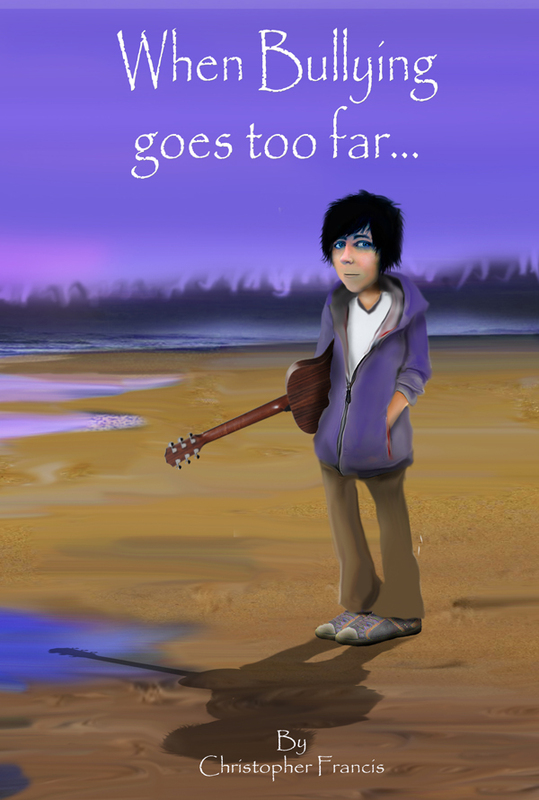 However, when a Science Project goes horribly wrong, Riley finds himself in the middle of the Pacific, stranded on an island scrambling to find ways to survive. When he meets two teenagers who are in a similar predicament, he begins to question whether he accidentally landed on the island, or whether he was intentially sent there.